Its first South Shore location, Besito West Islip officially opened Sept. 29 and locals have been falling chip-over-guac for the savory Mexican flavors ever since. 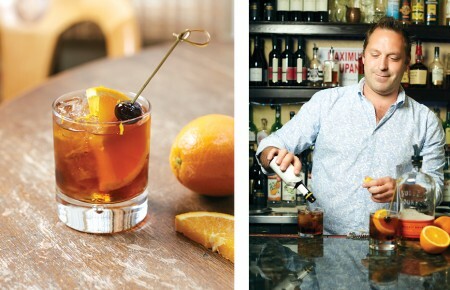 An eatery prized for its style, sophistication and stellar entrees, the West Islip outpost hit Montauk Highway with a new menu that also launched in Huntington and Roslyn. Get a first taste of all things spicy, sweet and delicious. There are tacos and then there are tacos from Besito. Offered as an appetizer, the combination of roasted corn, spicy pumpkin seeds, queso asado and serrano toreados salsa has a richness that puts chocolate to shame. Do yourself a favor and order two helpings—the longing will still be there after the first plate has been licked clean. Another new taco medley, the pork costilla has meat lover written all over it. The recipe calls for slow cooked, pulled baby back ribs mixed with agave chipotle and lime glazed spicy slaw for a bite that is equal parts sweet and spicy. The spicy slaw on top provides an extra brightness, crispness and kick of flavor with a light jalapeño, agave nectar and white vinegar marinade on the cabbages, carrots and cucumber mixture. 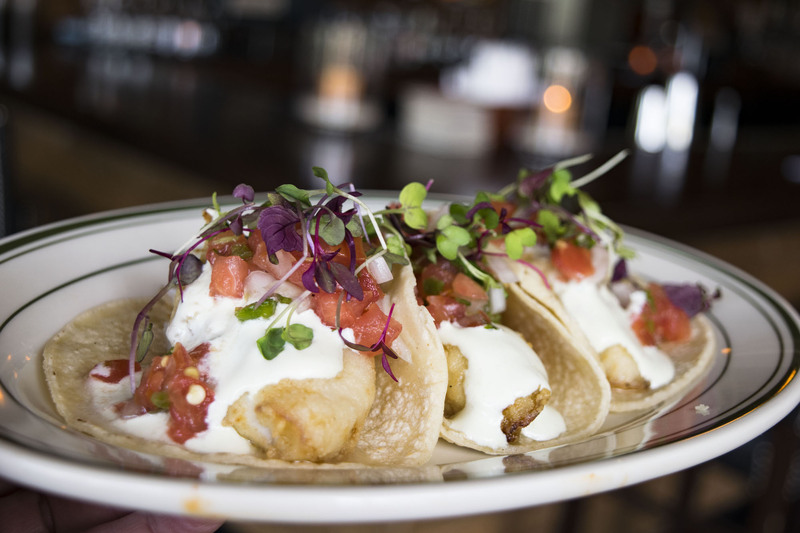 Fresh and filled with flavor, the fish tacos are a delightful treat. Stuffed with baja-style flounder, jalapeño-citrus salsa and pico de gallo, they bring just the right amount of heat on a cool day. 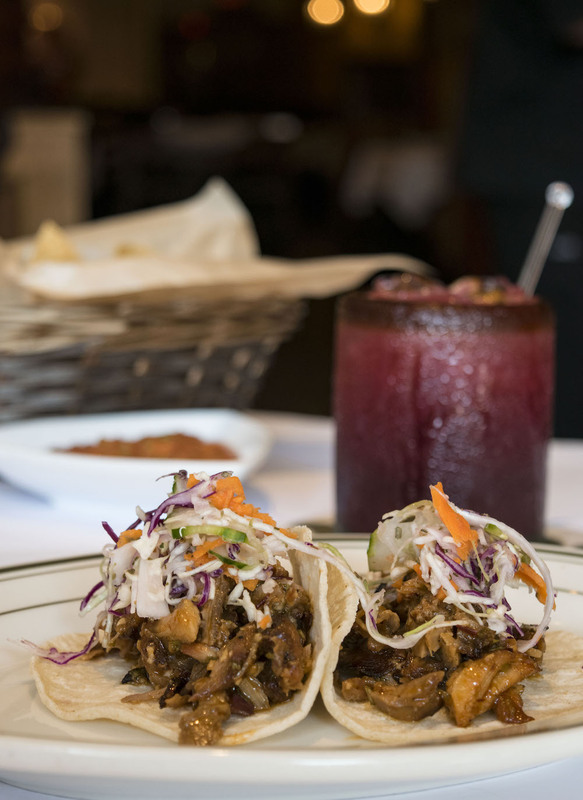 Originating in the city of Puebla, this dish is mixed with a bunch of tasty ingredients. 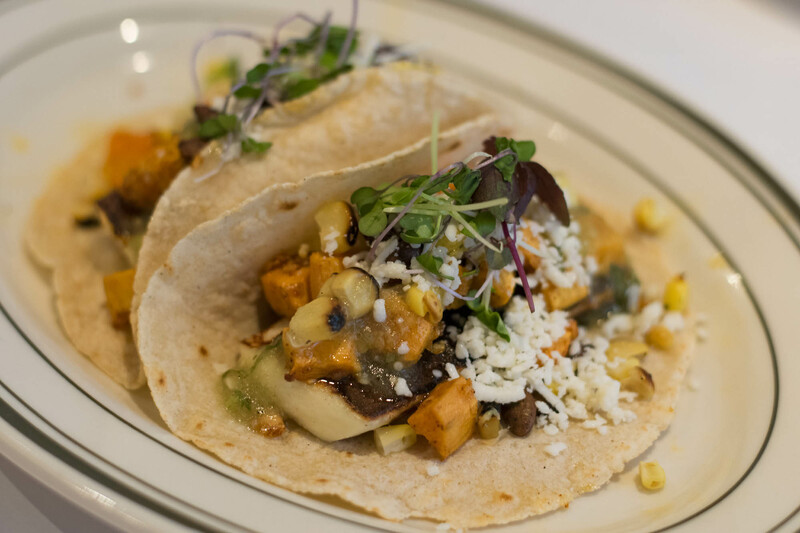 Think poblano pepper, roasted corn, baby spinach, mushrooms, queso fresco, queso chihuahua and salsa ranchera all wrapped up into one. This new specialty dish is juicy, saucy and fall-off-the-bone tender. 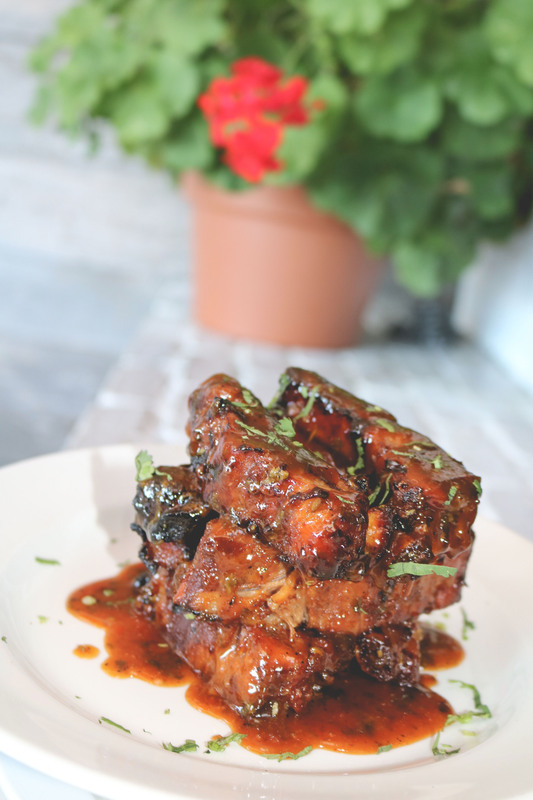 The baby back ribs are slow cooked and glazed in agave-chipotle and lime for the perfect sweet, spicy kick. Chef Carlos Arellano has gained quite the following (already!) for this daily seafood special. Since opening night, people are buzzing about the highly-addicting flavor combination, especially the aguachile de mariscos. It is a mix of the chef’s selection of fish, shrimp, jumbo lump crab meat, mango, pineapple, red onion and cilantro in citrus valentina marinade. 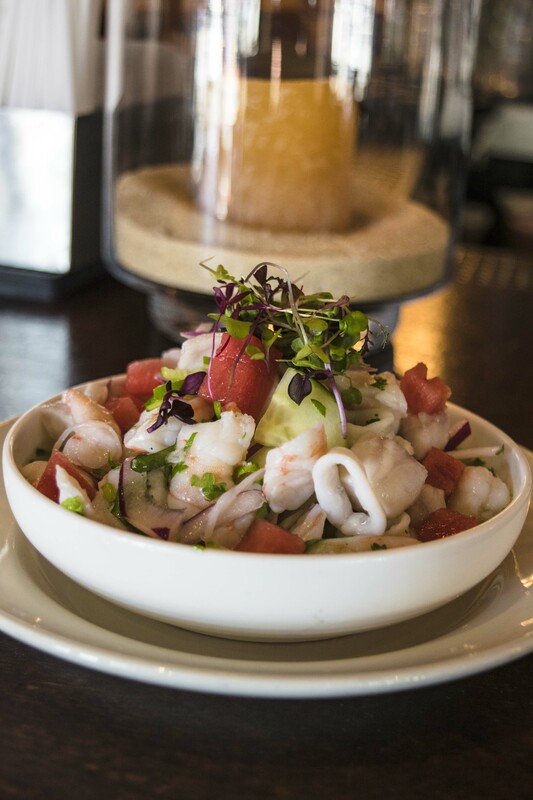 Another popular one is the ceviche de camarones, shrimp, cucumber, red onion, cilantro in citrus serrano and pequin chile marinade. Bonus: they all come with fresh tortillas and sliced avocado.